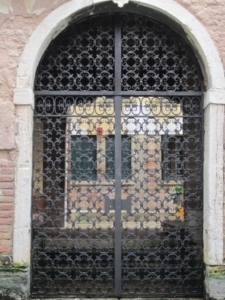 Since 1978, Adriano, Marino and Pierino brothers have made their experience in artistic iron manufacturing available to both private and public customers. During the years, their ability and technical mastery has been recognised many times. We made important works in all the northeaster area! all the frames of the Jewish Temple in Milan.